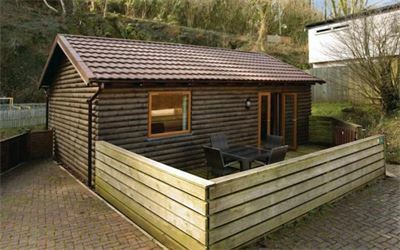 Our Superb Chalets sleep up to 4 people and have 1 double bedroom and 1 twin room. 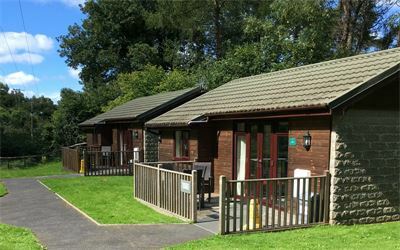 Log cabins 2 & 3 sleep 4/6 people and have 1 double bedroom and 1 twin bedroom. Log cabin 1 sleeps 4 people and has bunk beds in the twin bedroom. 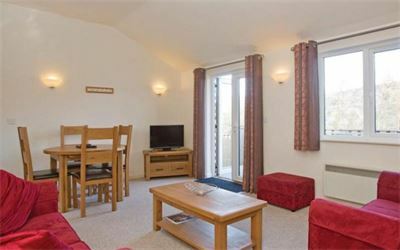 All units have an open plan living/kitchen/dining area with French doors leading onto a verandah with patio furniture. Log cabins 2 & 3 have the addition of a double sofa bed in the lounge area allowing an additional 2 guests if necessary. All Chalets and Log Cabins include fresh linen and towels, all beds are made up for your arrival. There is a hairdryer in the double bedroom. A small welcome pack with tea, coffee, sugar and a pint of milk is included.